SKU: 6640. 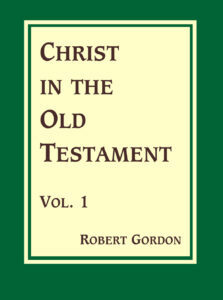 Categories: Sale items, Theological, Individual volumes. Shortly after John Colquhoun’s conversion it was recommended to him that he obtain a copy of Thomas Boston’s Fourfold State as being most suitable to promote his religious improvement. He was so eager to have it that he walked to Glasgow, a return journey of fifty miles, and came back rejoicing with his valuable treasure. 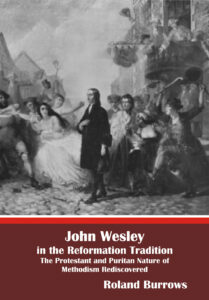 Boston’s treatise had a moulding influence on his early Christian life and Boston’s Works would later permeate his ministry and writings. Colquhoun would become one of the foremost exponents of ‘Marrow Theology’ with its universal call and offer of the Gospel to sinners. John Colquhoun was born in Luss in Dunbartonshire on New Year’s Day 1748. He was the son of a small farmer. 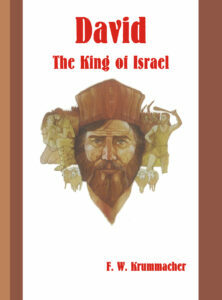 As a boy he herded sheep and plied the shuttle of a handloom weaver. It was through the influence of his mother’s pious instructions, whilst still a child, that he received his first religious impressions. 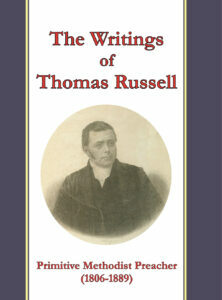 His early education was in school at Muirland run by the Society for Propagating Christian Knowledge. Besides instructing him in reading, writing and arithmetic, his teacher endeavoured to communicate religious knowledge to his scholars and it was to this teacher’s explanation of the question in the Westminster Assembly’s Shorter Catechism, ‘What is effectual calling?’ that Colquhoun traced his conversion. On feeling led to devote himself to the Gospel ministry he entered Glasgow University, at the age of twenty, where he pursued his studies for the next ten years. This was followed by a session at the University of Edinburgh after which he was licensed as a preacher of the Gospel by the Glasgow Presbytery of the Church of Scotland in August 1780. He was then called to the New Church in South Leith and was ordained to that pastoral charge on 22 March 1781. There he exercised a very effective evangelical ministry for over forty six years until his health failed a year before his death on 27 November 1827. Colquhoun was buried in the churchyard of South Leith, his funeral sermon being preached by Dr. Thomas Snell Jones the Minister of Lady Glenorchy’s Chapel in Edinburgh. In the years when unbelieving moderatism controlled much of the Church Of Scotland, ministries like those of Colquhoun, and his contemporaries John Love of Glasgow and John Macdonald of Ferintosh, were very highly valued. The writer of a brief memoir of Colquhoun speaks of his preaching in these terms, ‘In his discourses, his chief aim was to exalt the Saviour, by setting forth the riches of his free and distinguishing grace, and lay the sinner low in the dust, by showing him his utter helplessness and guilt. The love of Christ glowing in his own breast, out of the abundance of his heart he warmly commended the same love to sinful men. The very name of the Saviour…was precious to him, and he seldom mentioned it without prefixing some epithet, indicating the deep sense of gratitude with which it filled him; often speaking of him as “the infinitely amiable” and “lovely redeemer” and “the compassionate Saviour of sinners;” and when referring to his righteousness, styling it, “His infinitely meritorious, his immaculate, matchless, consummate, his transcendently glorious, or divinely excellent righteousness” ‘. 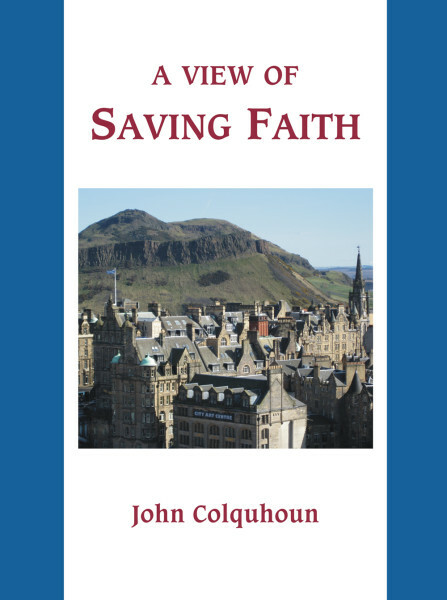 John Colquhoun’s writings include the following titles: A Treatise on Spiritual Comfort (1813); On the Law and the Gospel (1815); On the Covenant of Grace (1818); A Catechism for the Instruction of Young Communicants (1821); On the Covenant of Works (1822); A view of Saving Faith from the Sacred Records (1824); A Collection of the Promises of the Gospel, arranged under their proper heads, with Reflections and Exhortations deduced from them (1826); A view of Evangelical Repentance from the Sacred Records (1826); and a small posthumous volume of Sermons, chiefly on Doctrinal Subjects (1836).